13 Bandleball Exercise Handles® Training Kits ($19.99 per kit). Get ready to meet your new favorite workout accessory! Our Training Kit has everything you need to empower your workouts with Bandleball Resistance Training™. 12 6ft long x 6in wide Body Sport® medium tension latex flat resistance band, the most durable band we could find! Sales tax applied at checkout to New Jersey residents. Shipping to Peapack NJ @ $14.35 for USPS medium box flat rate, added at Check Out. Copyright © 2019 CoreFalcon LLC. All Rights Reserved. 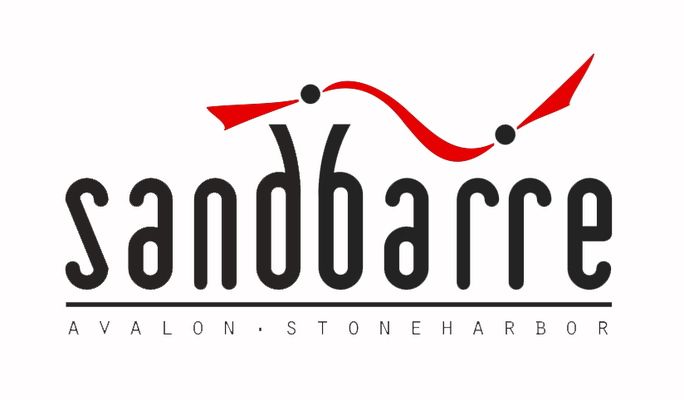 Bandleball Exercise Handles® and the Bandleballs Logos are trademarks of CoreFalcon LLC. Photography Credit: Jill Schardt Photography, SkippackPA.